Cosmic radiation is a major health hazard for humans on space missions. To measure its impact, two female mannequins will occupy the passenger seats during Orion’s first mission around the Moon. Their names are Helga and Zohar and, despite sharing the trip, their mission will be somewhat different – Zohar will be wearing a radiation protection vest, while Helga will not. Away from Earth’s magnetic field and into interplanetary space, the impact of cosmic radiation on the human body could be up to 700 times higher than on our planet. Radiation experts hope to determine to what extent the vest, called AstroRad, could protect astronauts against harmful radiation. The sophisticated mannequins are made of plastic with a density identical to human tissue, and they are fitted with over 5600 sensors to measure the radiation absorbed throughout their plastic bodies. The unprotected mannequin, Helga, will serve as a baseline to compare data with her twin Zohar. 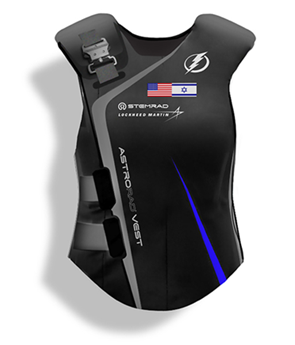 The AstroRad vest is part of the Matroshka AstroRad Radiation Experiment (MARE) that will travel on Orion in 2020. 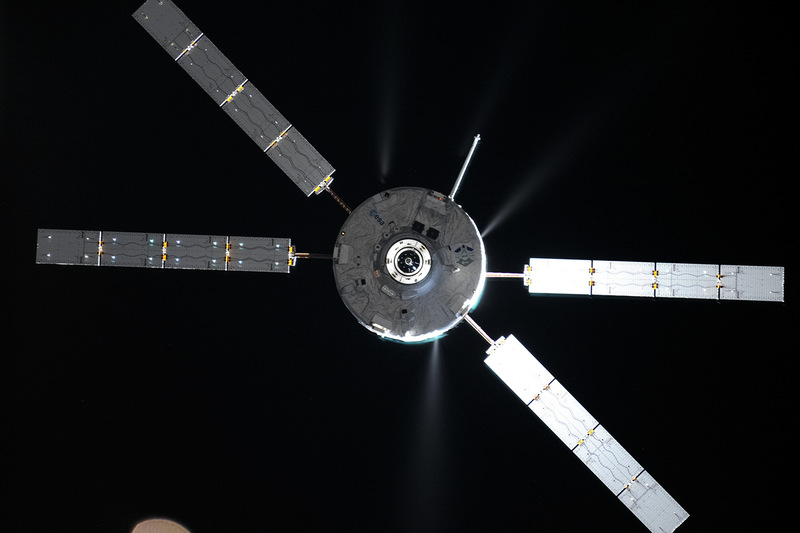 MARE is a joint endeavour between the German Space Center, DLR, the Israel Space Agency via its prime contractor, StemRad, and NASA. Lockheed Martin contributes to MARE as a catalyst. 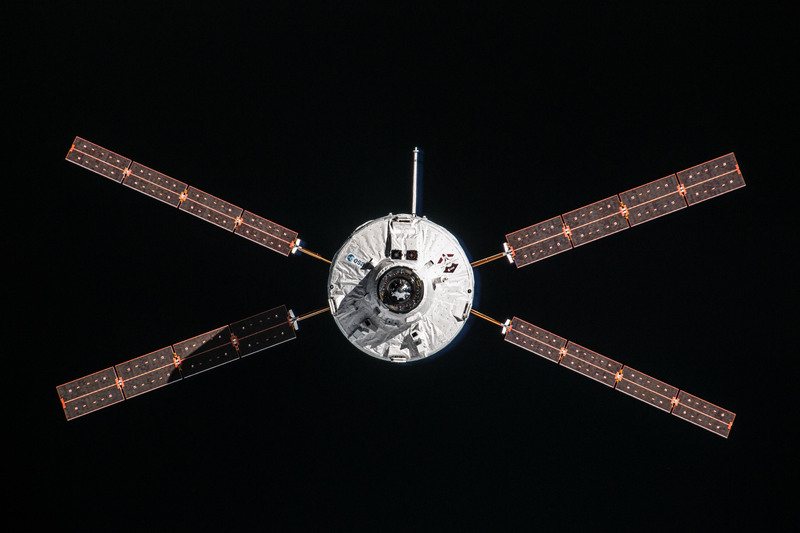 ESA provides Orion with the European Service Module – the powerhouse that will supply NASA’s spacecraft with propulsion, electricity, thermal control, air and water. The vest protects the organs that are most susceptible to radiation. Zohar will wear the vest during the flight, covering her upper body as well as the ovaries and bone marrow in the pelvic region. The number of female astronauts is growing and protective solutions for women in space are in demand. “Females have greater sensitivity to the deleterious effects of space radiation. Breasts and ovaries, for example, dramatically increase the risk to develop malignant cancer, compared to their male crewmates,” explains Oren Milstein, CEO of StemRad, the startup company behind the vest. The results of this experiment will allow experts to examine the impact of radiation on the female body, and identify the benefits of the vest. Before going to the Moon, the vest will travel to the International Space Station this summer on SpaceX’s Dragon spacecraft. Three female NASA astronauts will test how comfortable it is to wear it while working in microgravity. Milstein’s team has developed vests for radiation protection of emergency personnel following the Fukushima Daiichi nuclear disaster. 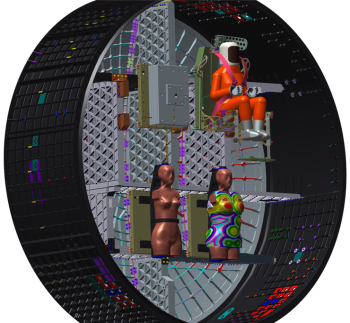 The experience of the company in protecting emergency rescue workers is now put into adapting their designs for human deep space exploration. 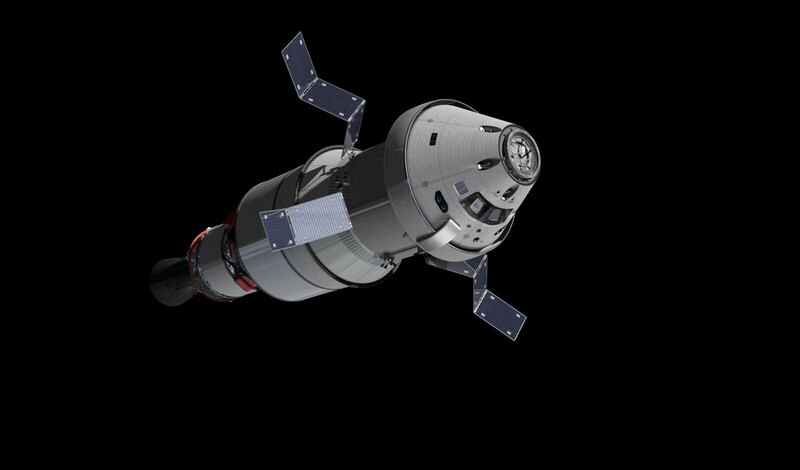 Orion will be equipped with a radiation-sensing instrument to warn the crew of solar particle events. These virulent bursts produce a high dose of radiation in a short period of time. To protect themselves, astronauts will move to the central part of the crew module and create a shelter using the stowage bags onboard. “The astronauts could wear the vest to exit the shelter and perform critical tasks during a solar particle event, within the spacecraft or moving to and from a habitat on the surface of a planet. It is an ideal solution for human missions on the way to the Moon and Mars,” says Milstein. This technology is also suitable for physicians working under x-ray radiation. As such, StemRad is already adapting the vest to the clinical setting for the benefit of medical teams here on Earth.